In the business world, there’s often no substitute for lived experience. Although it can be hard to see when we’re in the moment, being placed in a difficult situation often becomes a “learning experience” as we quickly strategize and adapt to come through successfully. But sometimes there’s a way to absorb a lesson and avoid the growing pains. 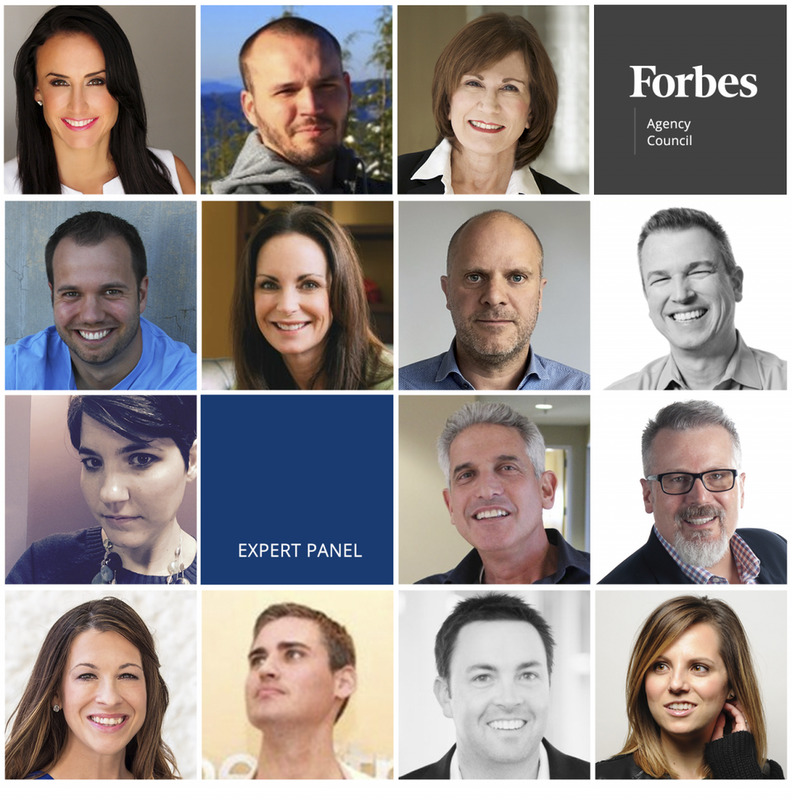 Below, 14 seasoned pros from Forbes Agency Council outline the most important lessons they’ve learned through experience. Members of Forbes Agency Council share some of the most significant learning experiences they've had in their careers.